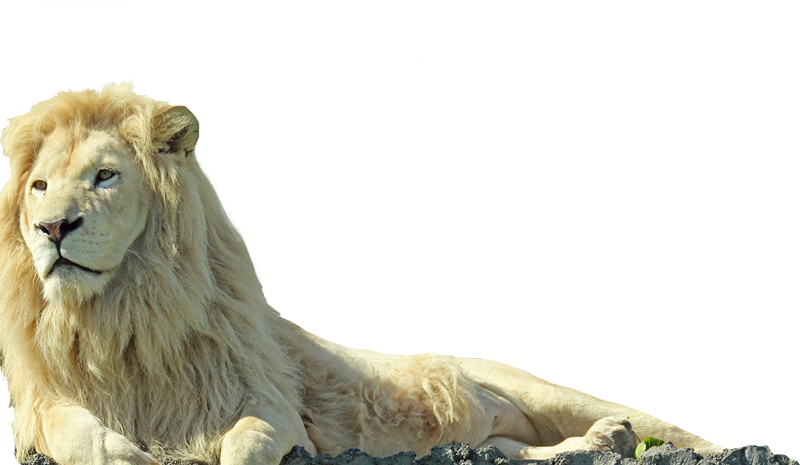 experience a full day of family fun at african lion safari®! Aboard the “African Queen” boat. On the “Nature Boy” scenic railway. 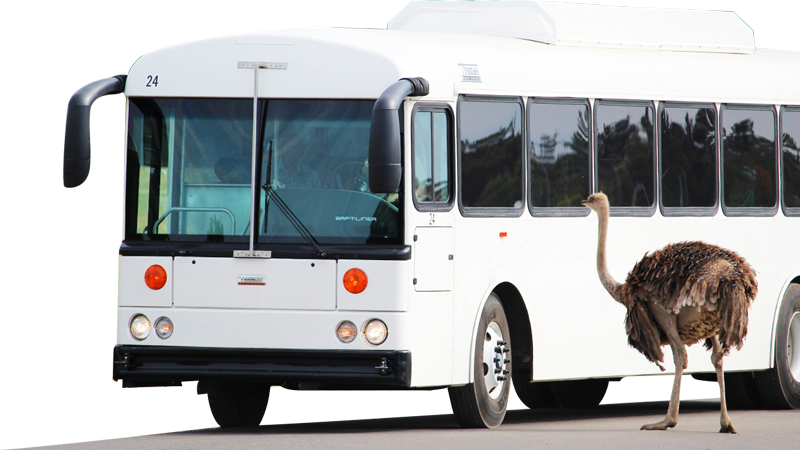 African Lion Safari ®, Canada’s Original Safari Adventure TM, maintains a collection of over 1,000 exotic birds and animals comprised of over 100 different species.